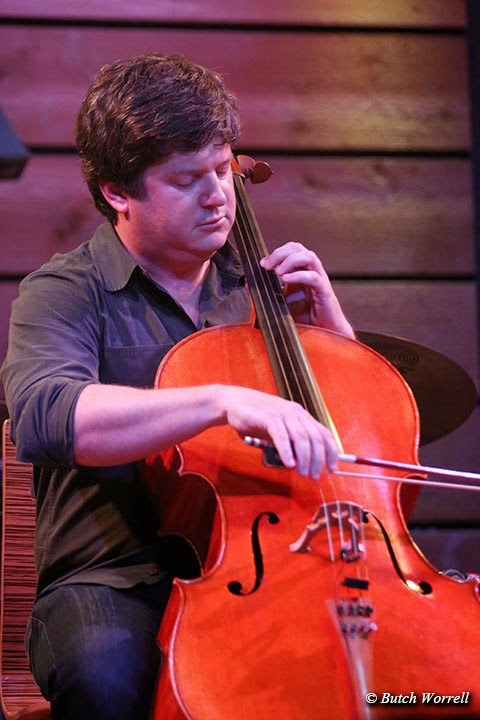 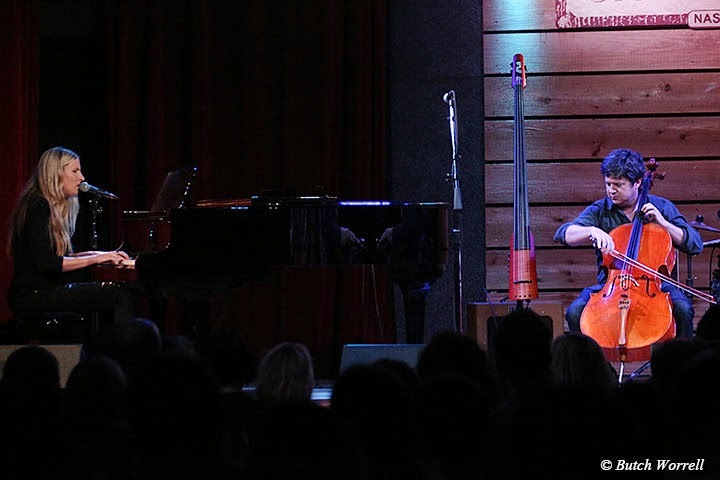 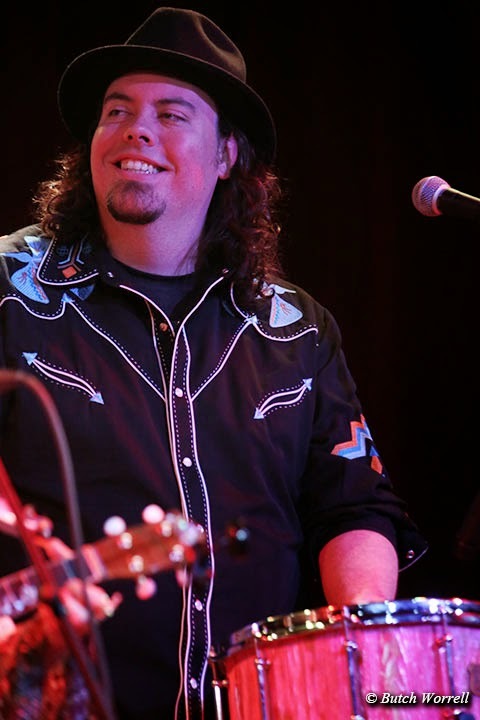 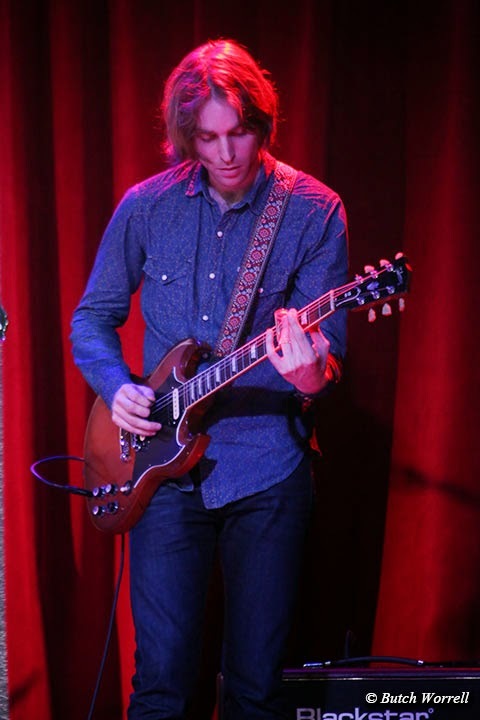 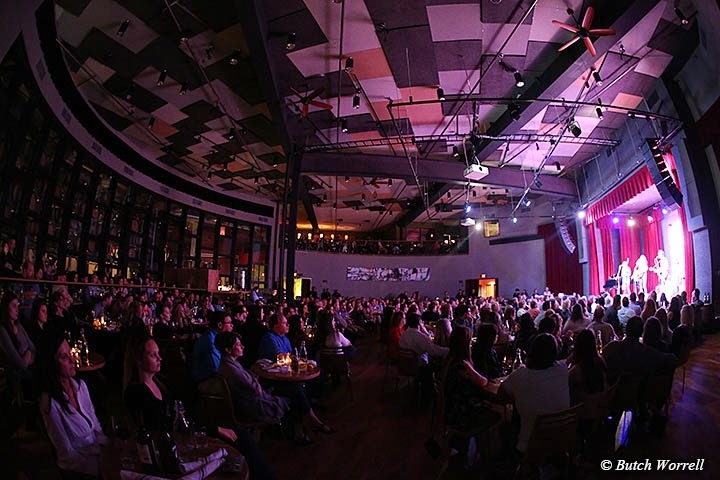 Well that is what the audience experienced at the City Winery recently. 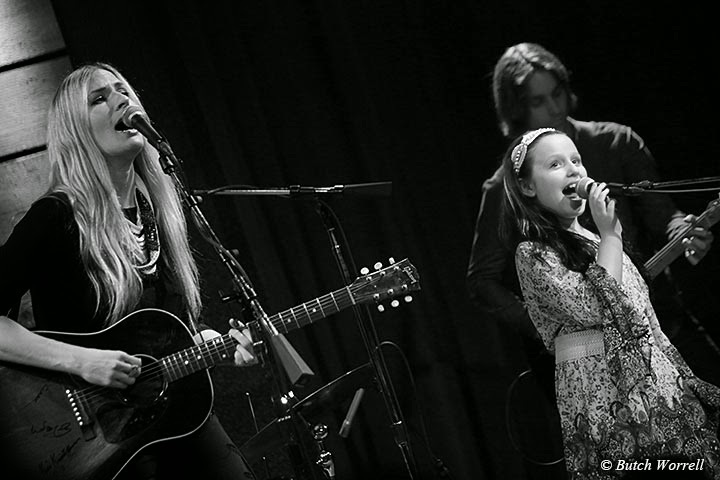 Two angels sang. 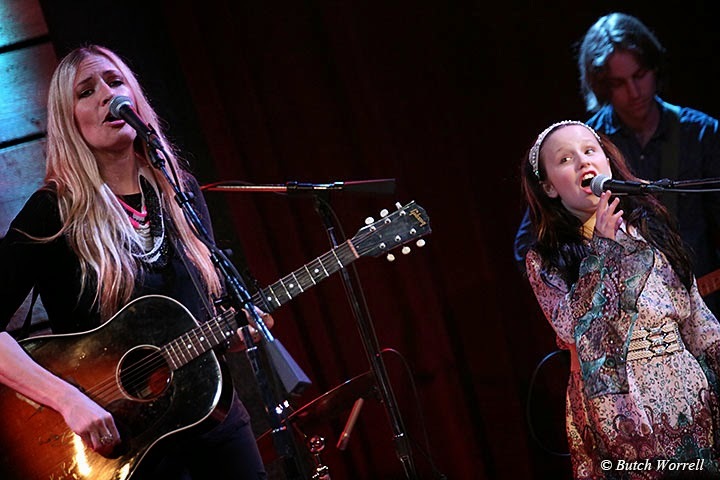 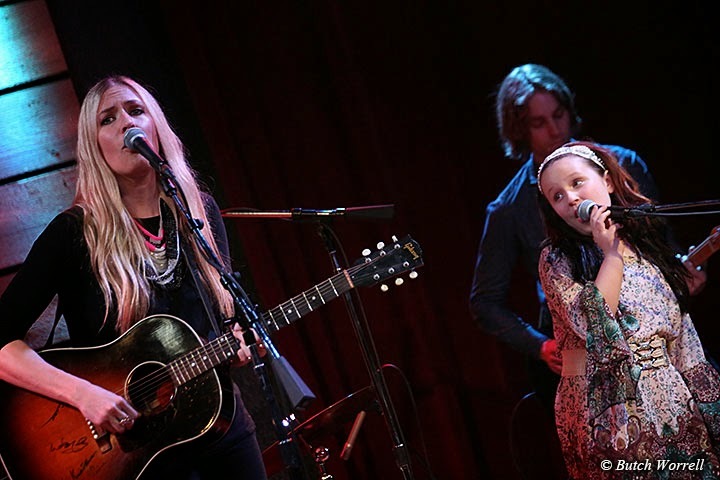 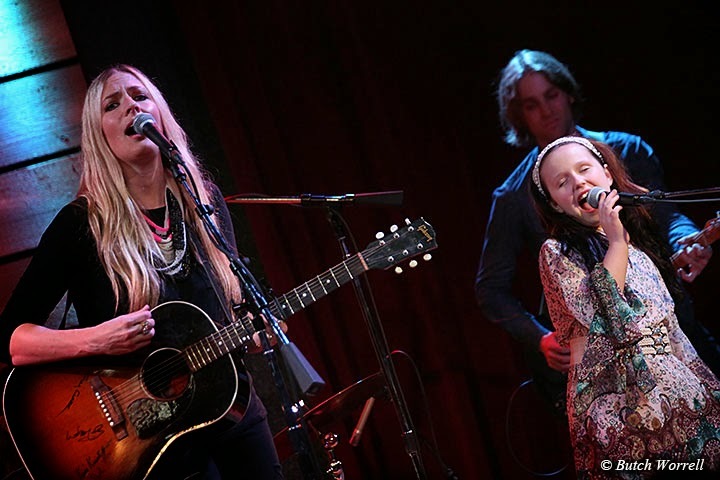 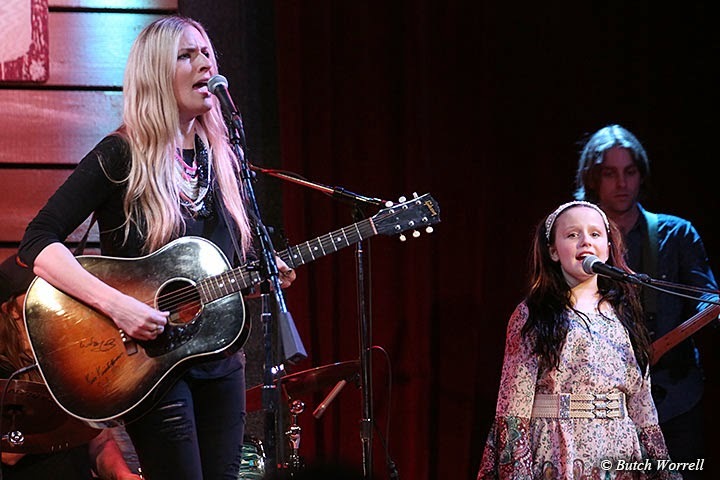 Holly Williams and Emi Sunshine. 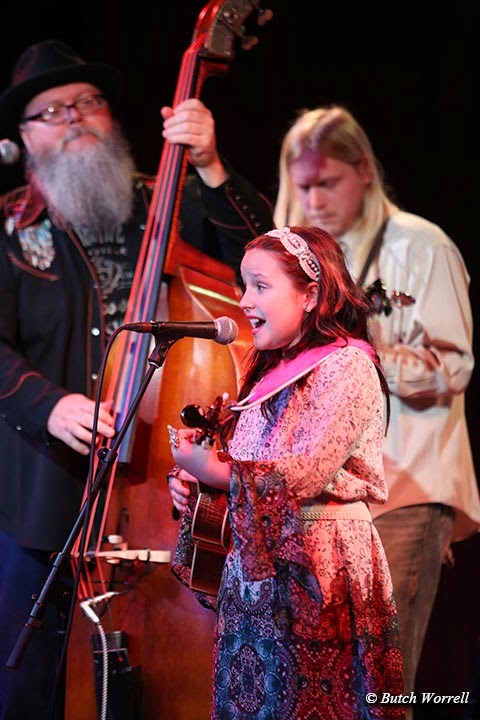 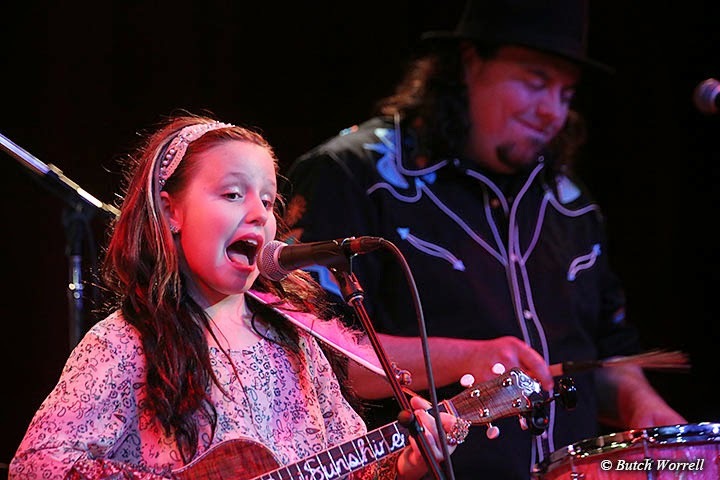 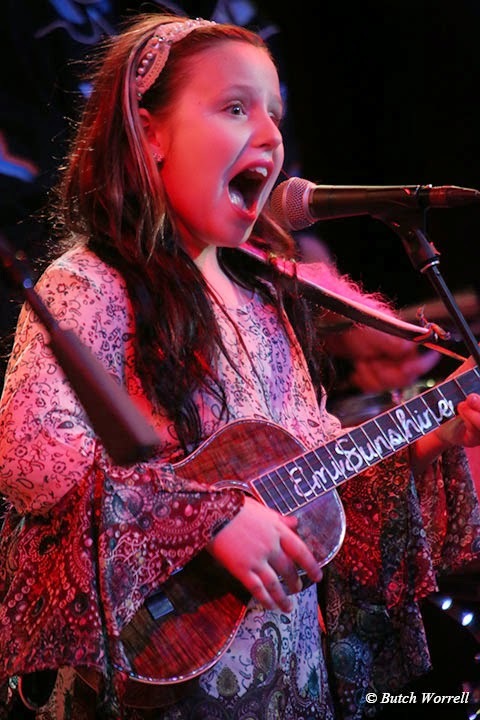 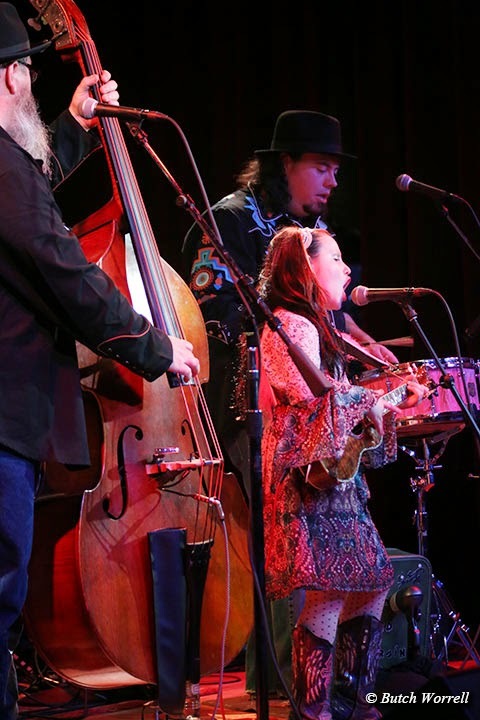 Emi Sunshine may be a ten year old girl, but when she steps up to the microphone and sings, she is transformed into a timeless angel, with a voice that is like no other. 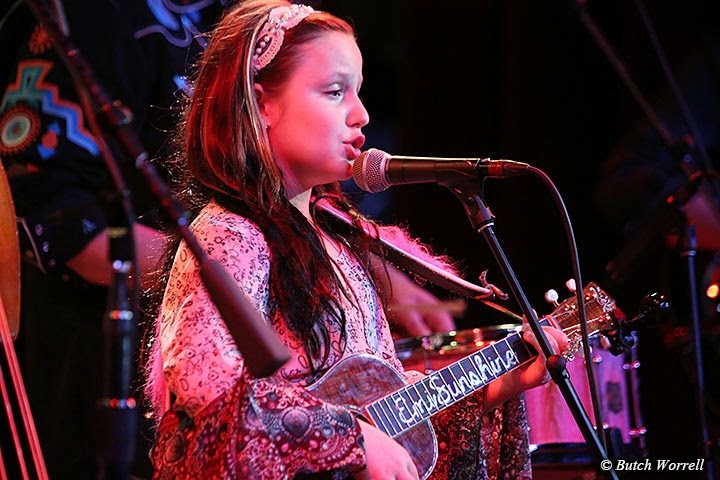 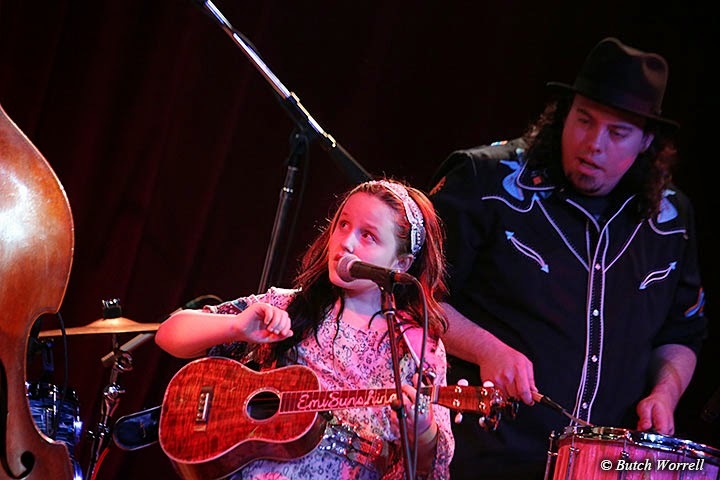 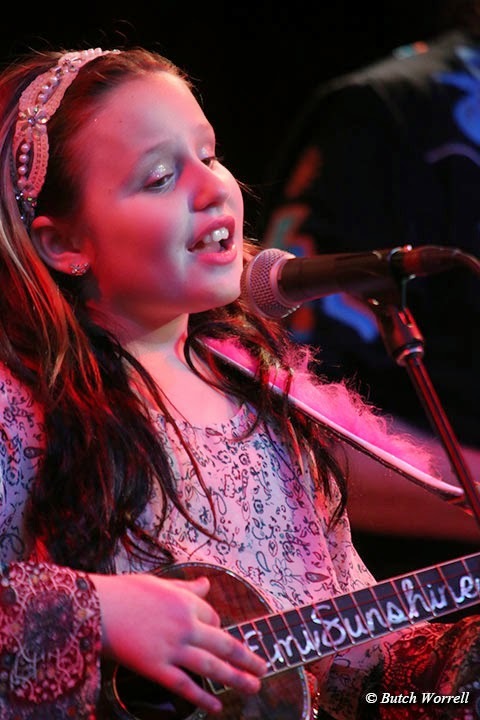 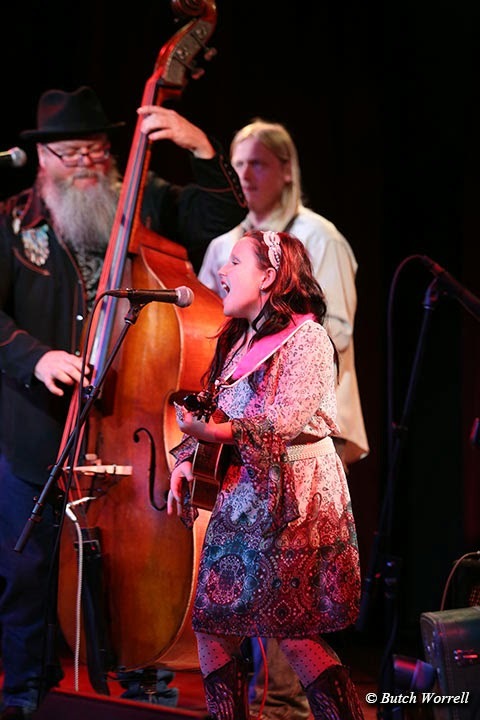 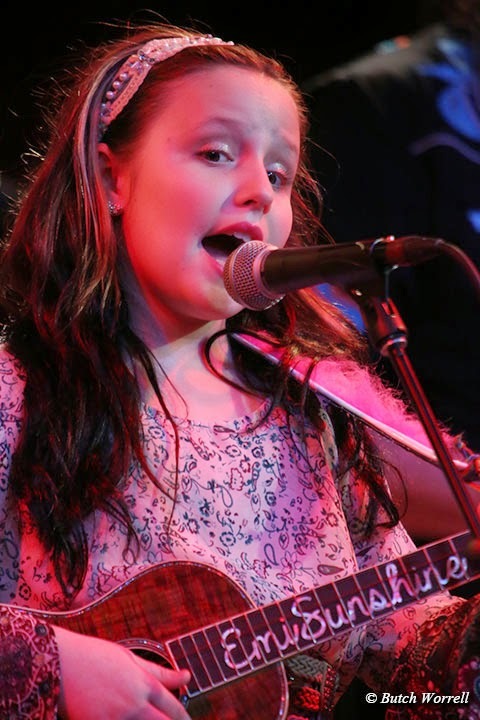 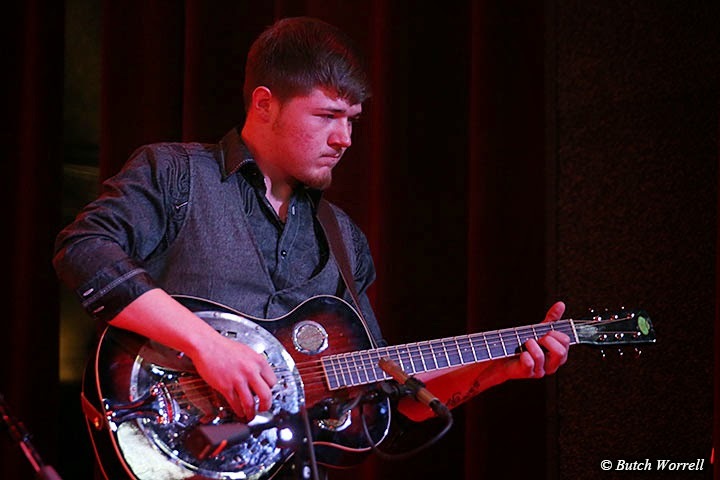 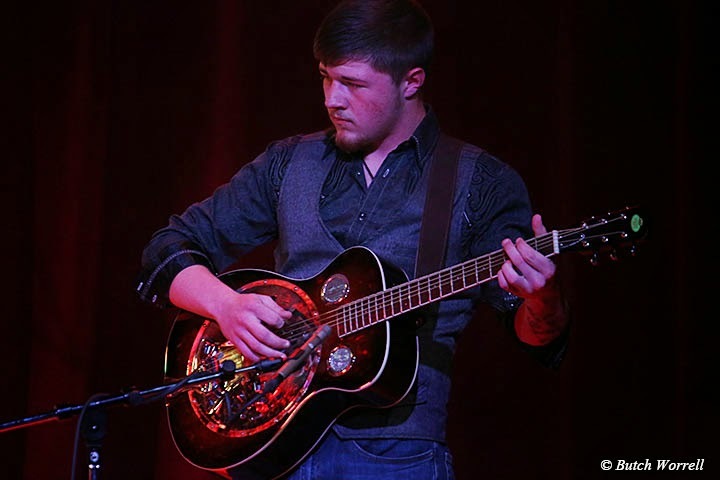 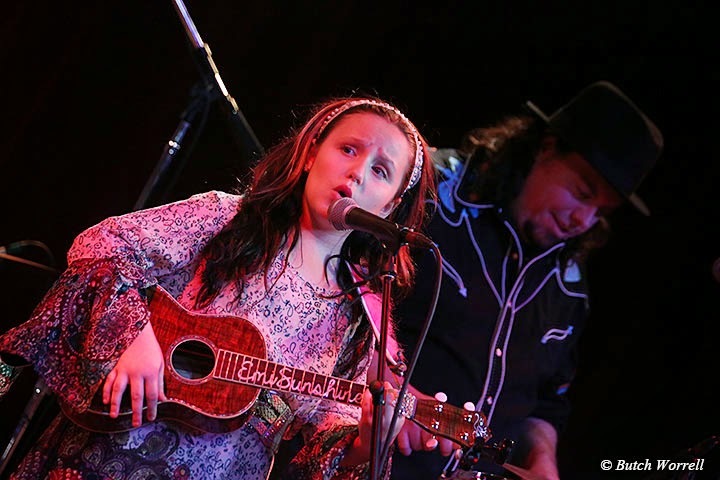 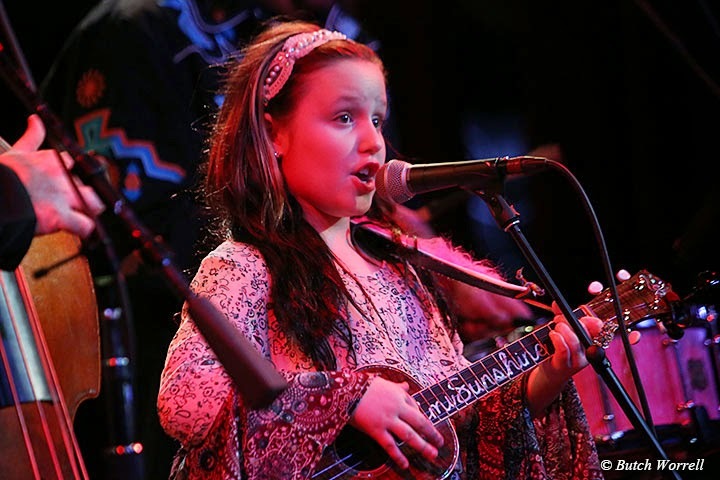 you may experience moments where you think....Jimmy Rodgers, June Carter Cash, Janis Joplin even.......but in the end, while influenced by the best, Emi is already unique, her own person, ready to conquer the world of music. 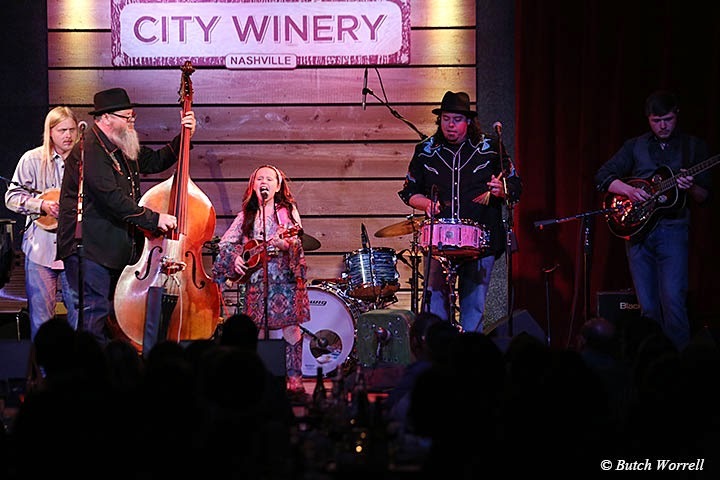 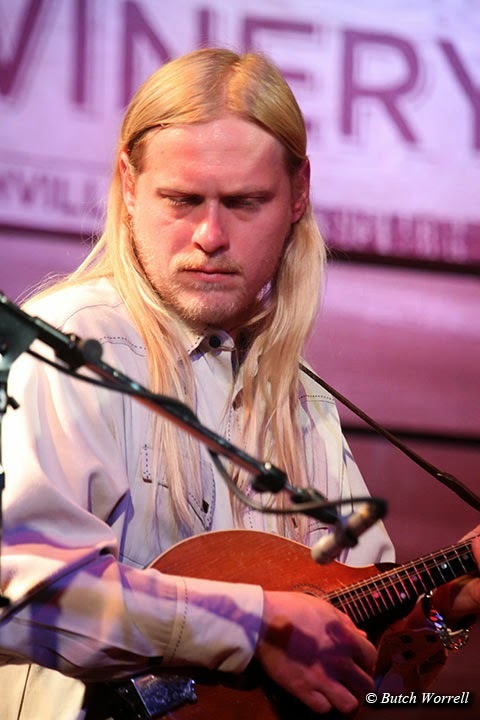 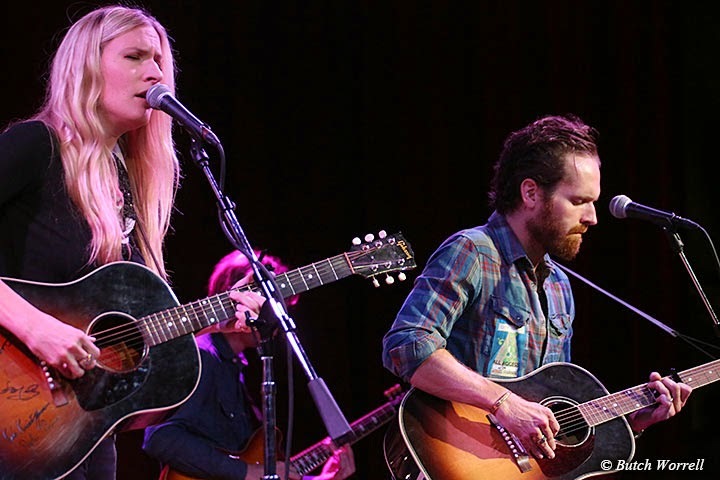 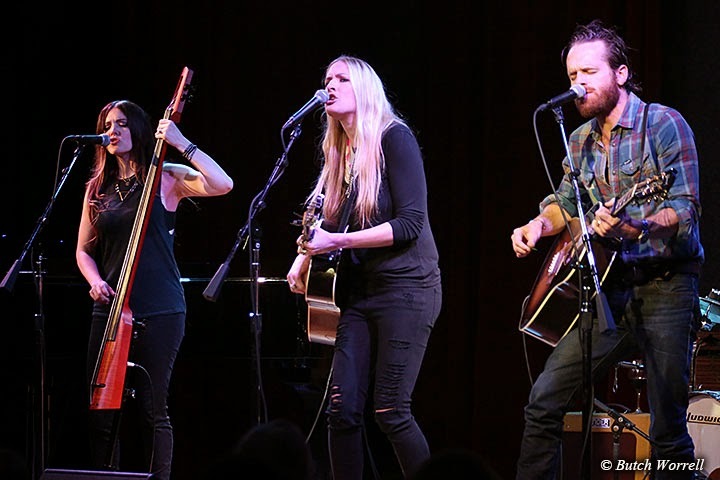 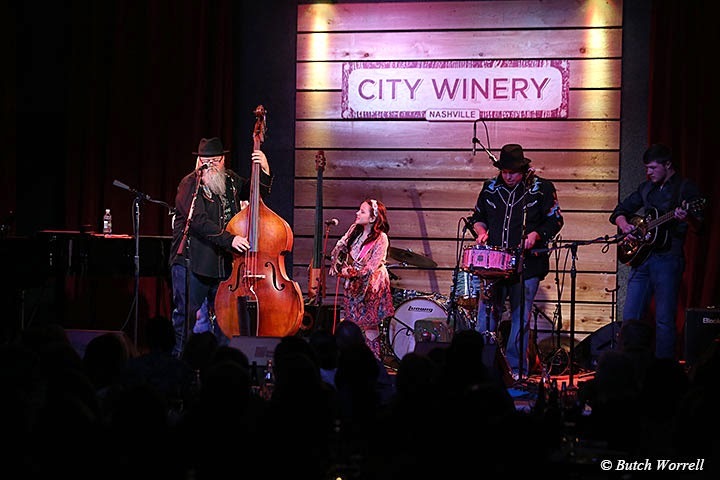 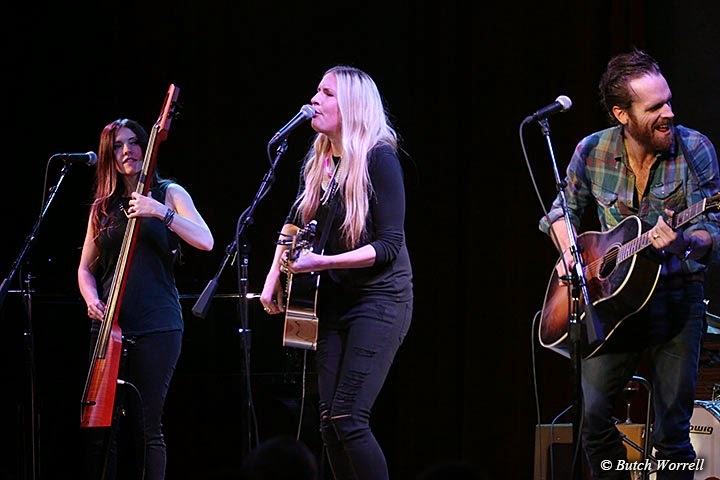 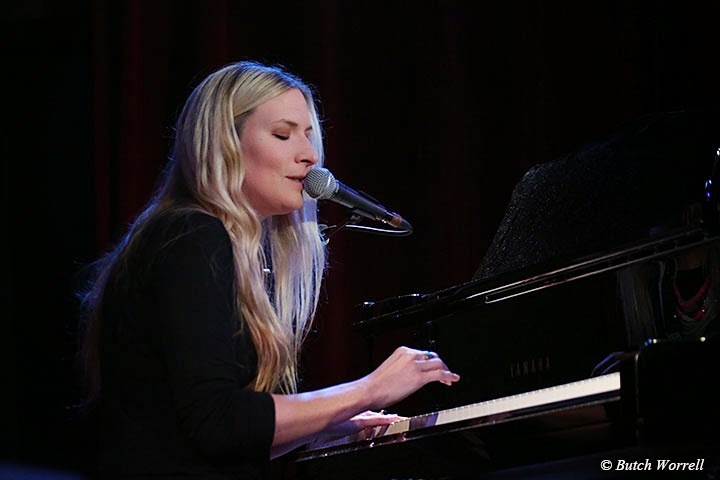 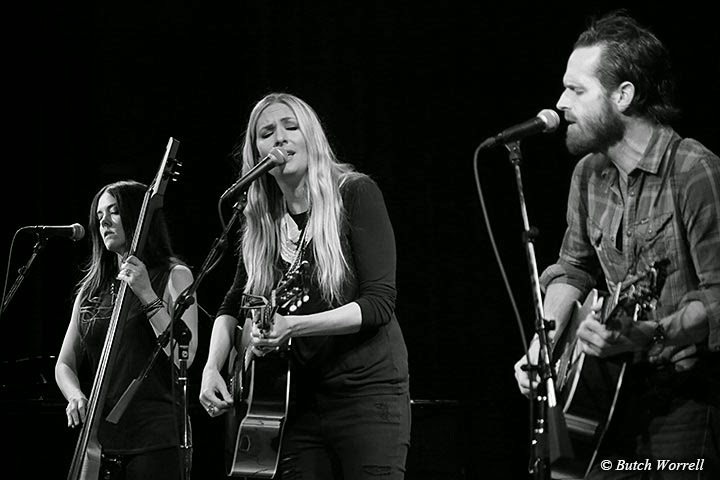 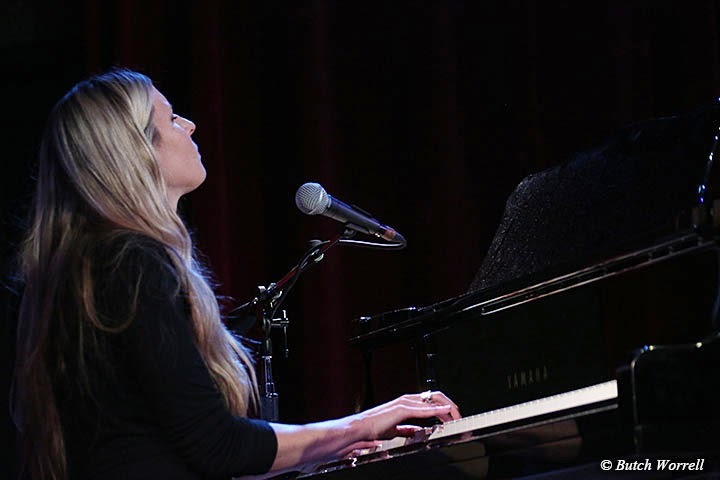 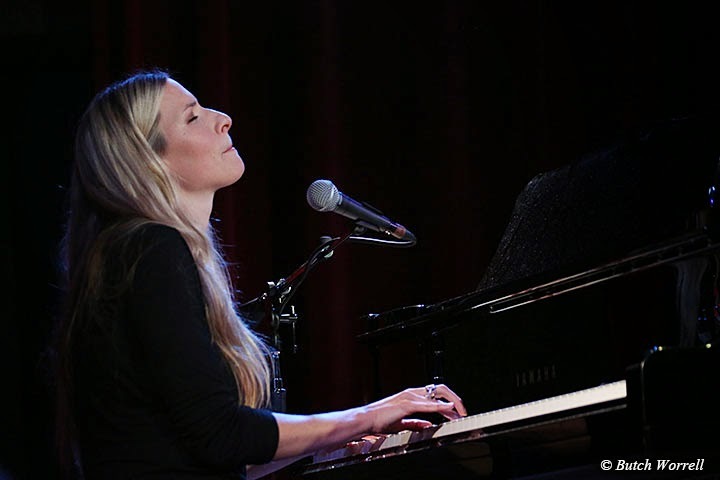 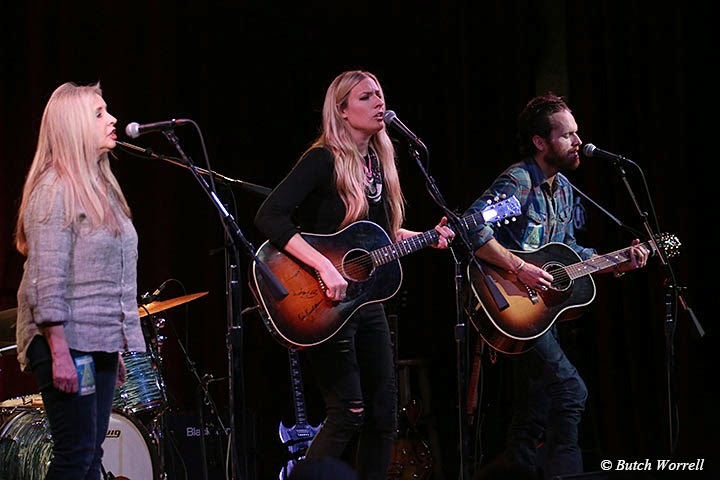 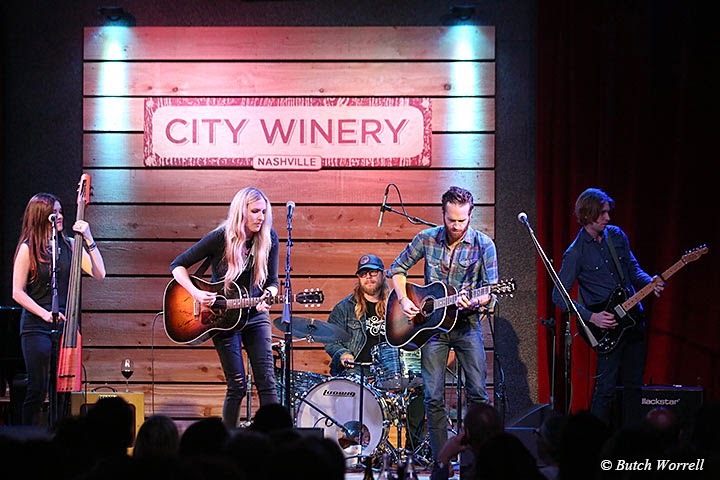 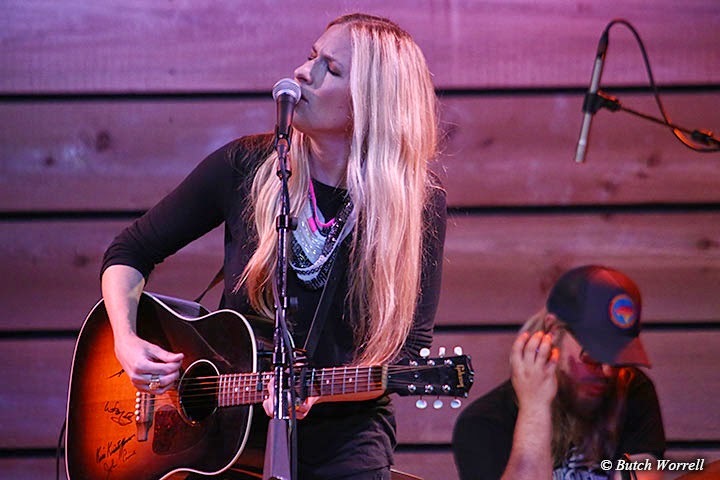 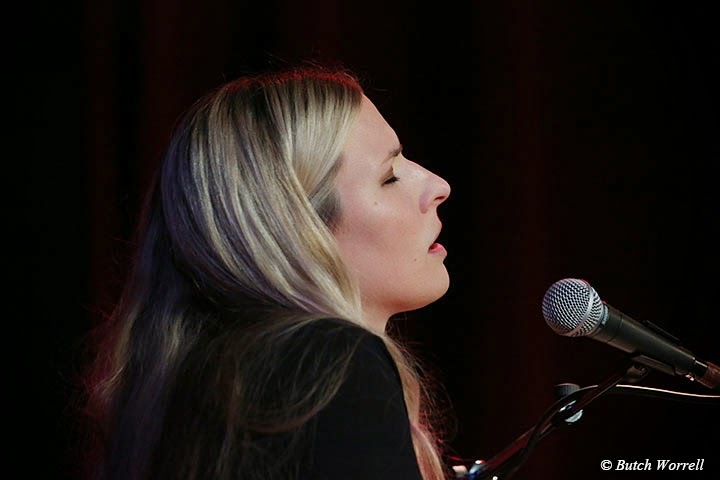 The other angel, Holly Williams, while so much a product of country music "family tradition"
is also her own person, with a style that fits the description of "Americana" music, fusing the roots of country, rock, blues....into Holly Williams. 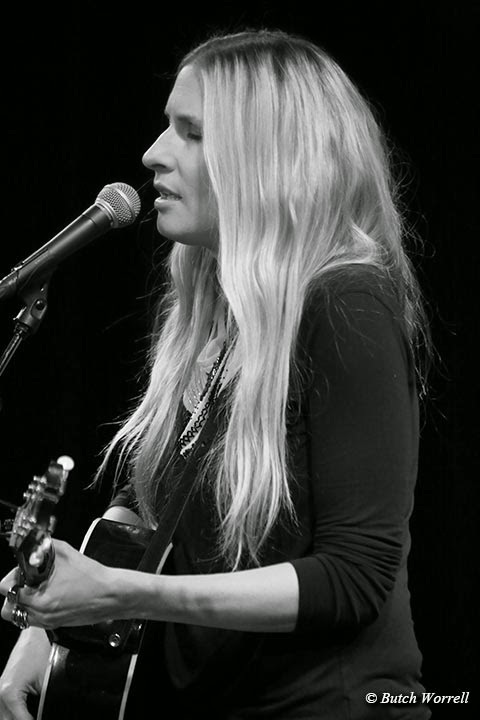 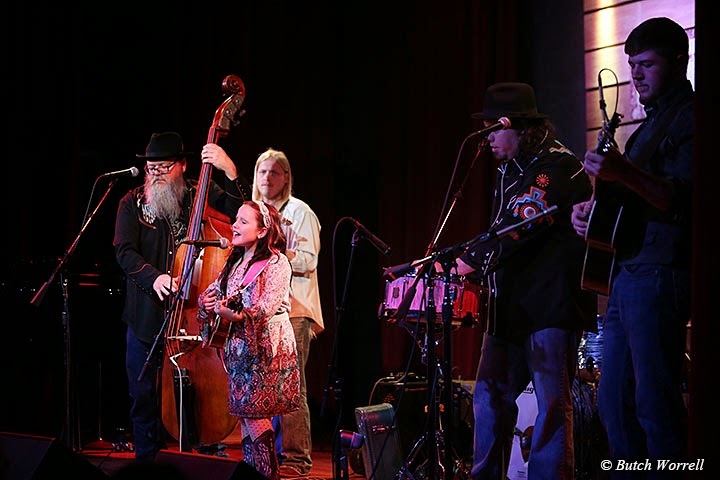 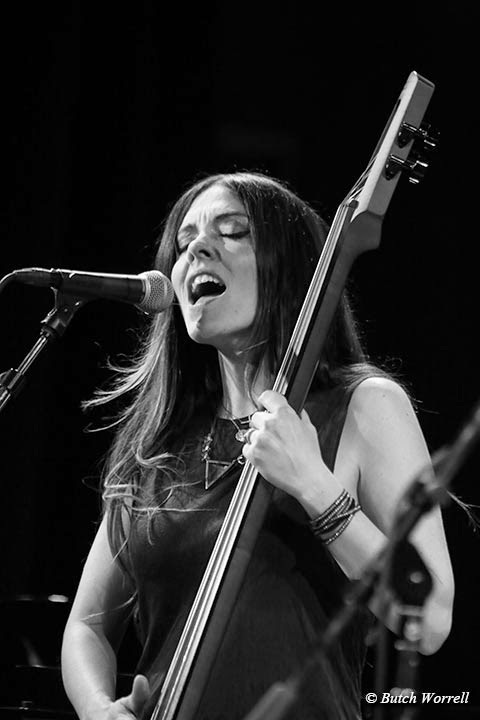 She recently spent almost a year on her latest release, "The Highway", an effort where she bared her soul, her best work yet. 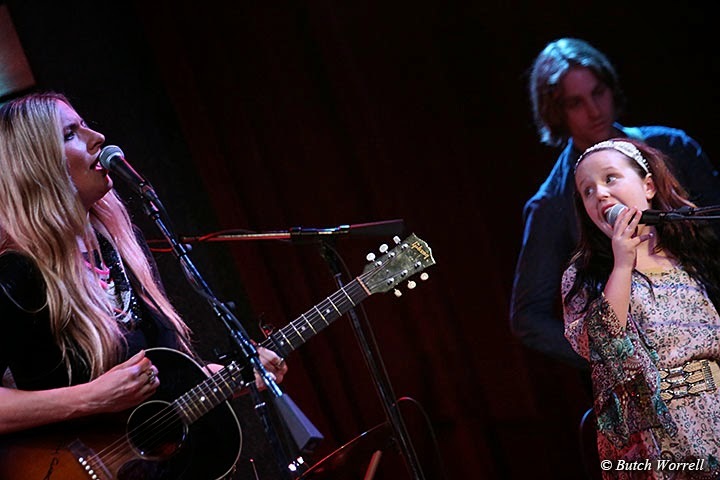 She was at her finest this night...beautiful was her singing, timeless, musical heaven.